"Pregnancy is not an illness or disease" say Childbirth Survival International (CSI) Co-founders - Stella Mpanda, CNM and Tausi Suedi, MPH. It is estimated at least 800 women die every day due to pregnancy, childbirth, and post-childbirth complications, most of which are preventable. 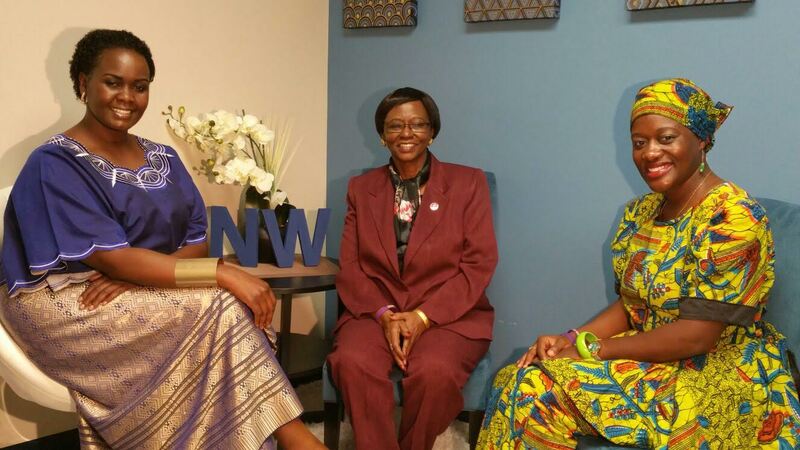 Mama Mpanda and Tausi Suedi have an informative discussion with Harriet Shangarai of Nesiwangu show (click here) and leave no stone unturned as they passionately talked about the challenges, gaps, achievements, opportunities, and shared personal stories. This video will give you an in-depth picture of Childbirth Survival International, the amazing work the team is doing, and how you can partner to make a difference.